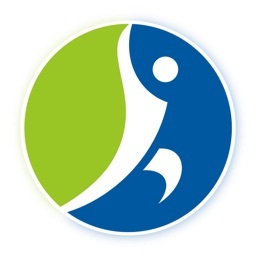 InstaTeam sports team manager by XYMOB Inc.
Instateam mobile app is used by thousands of teams and social groups including sports teams, classrooms, churches, boy scouts, and many other kinds of groups. 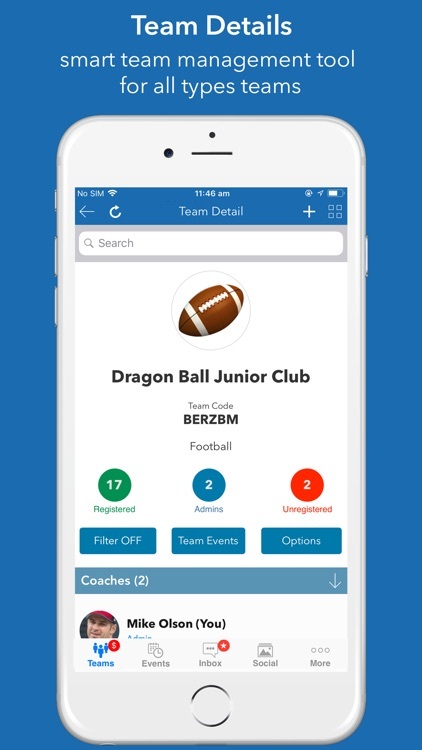 It is a consolidated mobile dashboard for team admins, sports team managers, teachers or coaches with instant access to all the team information. 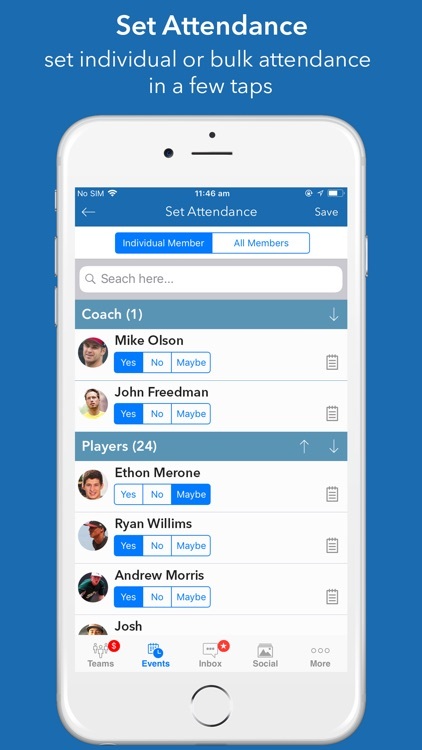 Several high school and college athletic directors use Instateam to manage, communicate with and get access to all their teams in an integrated mobile and web environment. The mobile-first design of Instateam supports almost all team management functions on the mobile app and does not require web access. 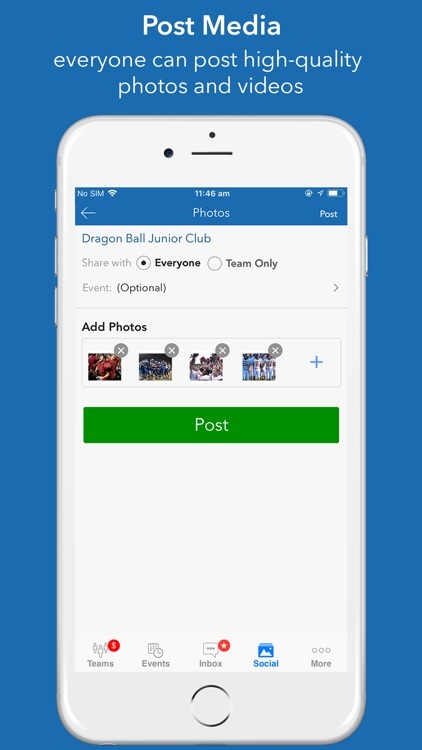 A simple to use mobile interface makes it convenient for team admins and team members. 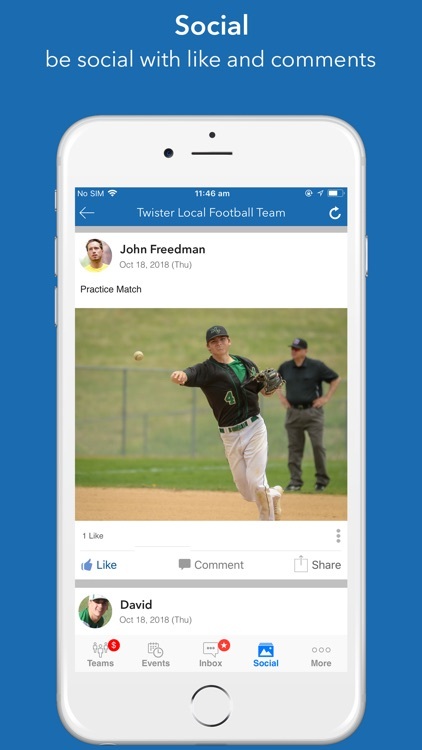 What makes Instateam different from other sports team management apps like TeamSanp or Teamapp? 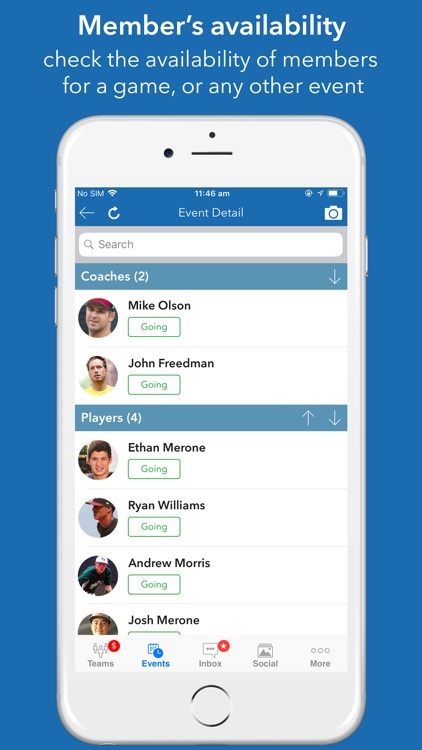 Instateam automates creating team rosters and event schedules with an advanced mobile and email notification system. While notification system generates automatic notifications, the team members can easily customize their notification preferences. 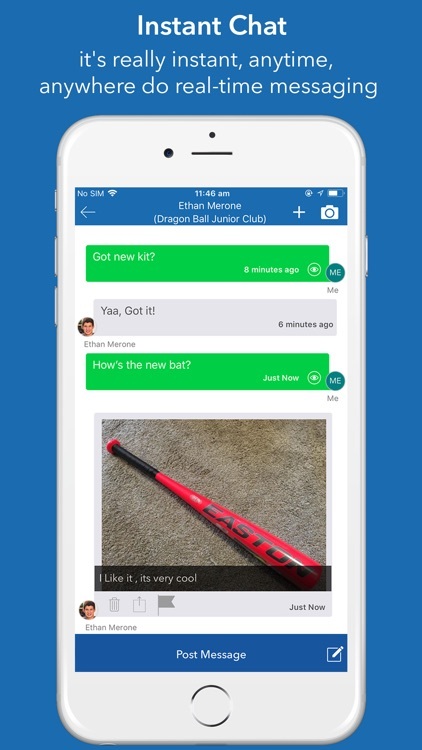 Instateam’s real-time messaging, similar to Whatsapp, makes the communication with team members very effective. Admins can check who has read their urgent messages and who has not. 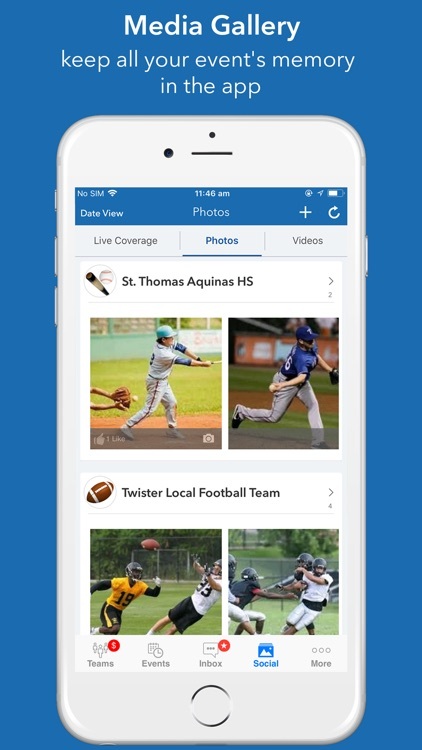 Most importantly, all the enhanced features in Instateam are free. 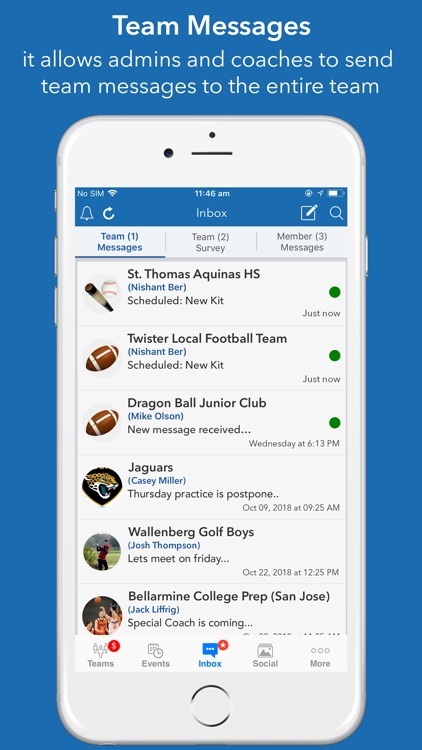 Here are some of the enhanced features that you will not find in other team management apps. 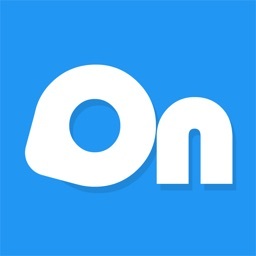 •	Simple and quick signup with single sign-on integration with Google and Facebook. 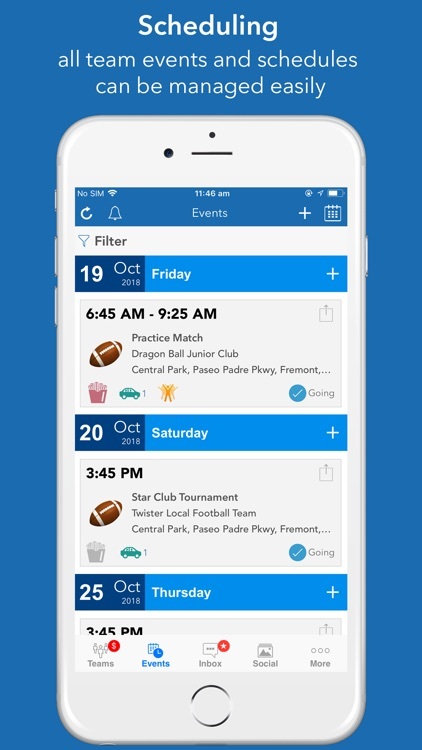 •	Events Management: Create multiple games, practices, meetings and other events on multiple days with just few clicks. No need to create one event at a time. Edit multiple events in one click. •	Schedule Integration: Import events from an excel file or use iCal link from external calendars to subscribe. Export team events in multiple formats such as excel, iCal, web url or integrate directly with Google calendar. 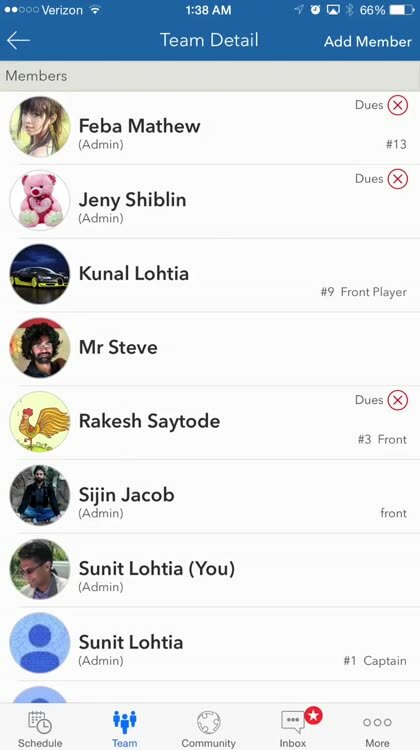 •	Carpool: Team admins can easily check who needs a ride, who is driving and arrange carpool. Coaches can also add transportation for games or events. 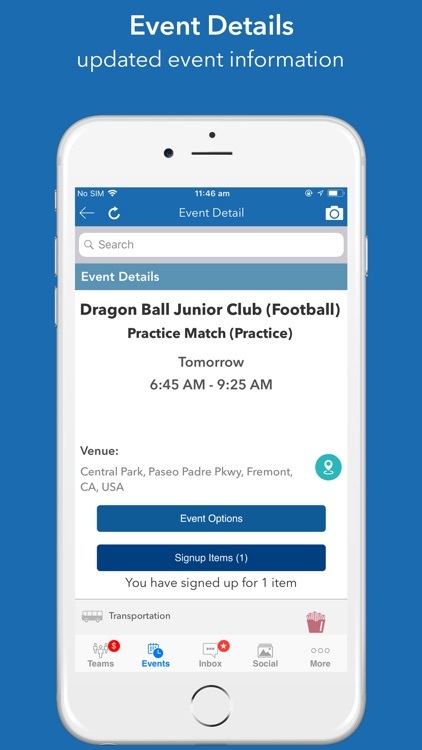 •	Signup Items: Create signup items for single event or multiple events with just few clicks. Send reminders and easily export signup list. •	Notification flags when a payment is due or a track item task is not completed. 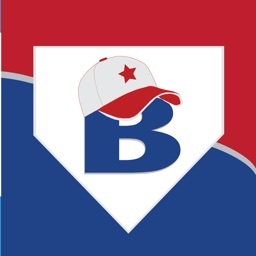 •	Attendance and player availability: Team members or parents can set their availability for upcoming events. Coaches can mark member attendance as present or absent for the events. 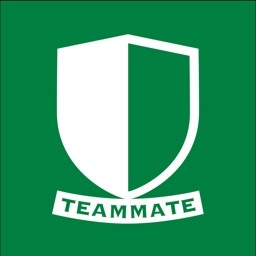 •	Privacy: InstaTeam gives full control to team member to keep their information private and still be able to communicate with other team members. 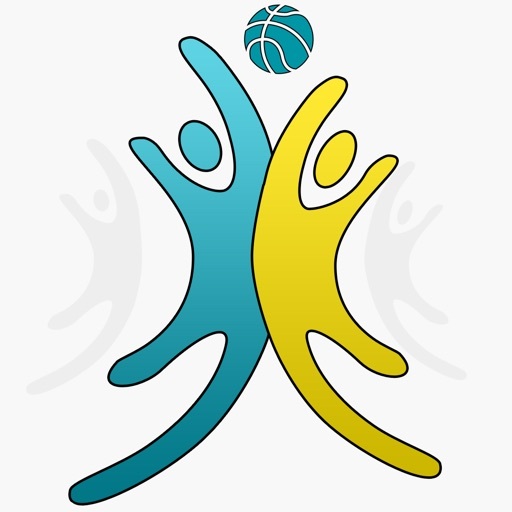 •	Team Fans and followers: Sports teams can promote their teams by getting fans within local community as team supporters. 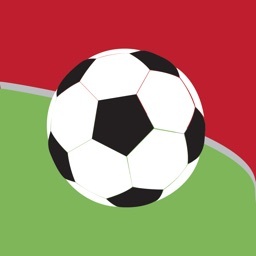 The fans can view all games schedule and be there to support the team.